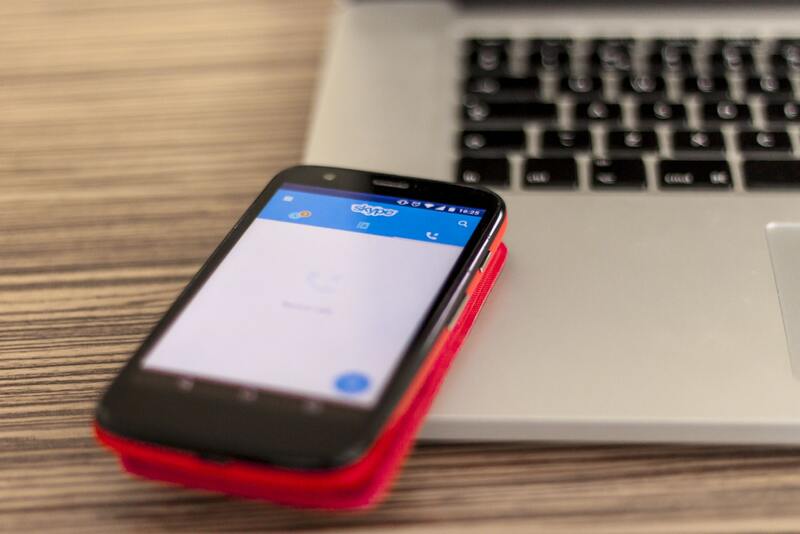 Skype used to be the one and only way for people to video call one another and it brought about the telecom revolution that WhatsApp and Messenger is now spearheading. However, in spite of the fact that Skype used to be an iconic aspect of how people communicated with each other on the internet, it’s important to note that the app has seen a bit of a downfall in recent times. This downfall has come from a buggy interface, a lack of adequate customer support, and a general aura of mismanagement among Microsoft which is the company that ended up acquiring the VoIP platform. A recent security issue has been revealed that could just make people completely unwilling to use Skype in the first place. This security issue has to do with the Android app for this service. Basically what’s happening is that users are reporting getting calls and having these calls automatically answered. This is a serious privacy concern because of the fact that you could be doing something at the time or you might just not want to talk to the person that is calling you. Not having control over whether or not you can answer or reject a call is something that you are going to worry about quite a bit. Skype has offered an automatic call answer option for quite some time which would answer calls as soon as you get them without you having to push a button. The bug made it so that you couldn’t turn this feature off.